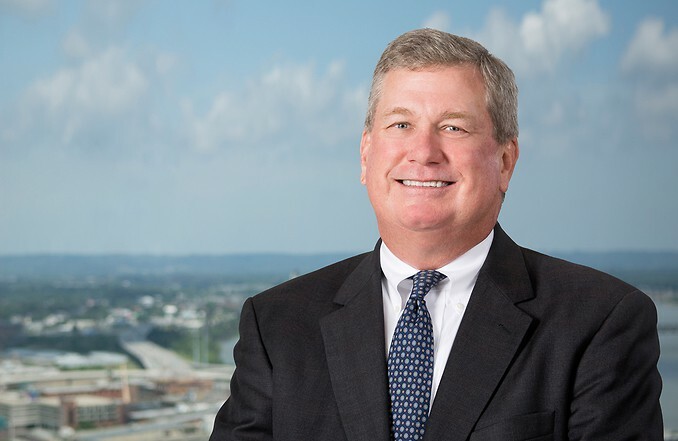 William A. Hoback is a native Louisvillian and veteran trial attorney with more than 30 years of experience at both the state and federal level. Having tried more than 50 cases, he has successfully represented individuals and corporations in a wide range of matters, including personal injury claims, property disputes, will and trust contests and business litigation. Mr. Hoback has an extensive background in insurance defense and coverage claims and has assisted insurance carriers in conducting investigations into suspicious fire and theft claims. He also has broad experience with product liability actions and has defended claims based on asbestos exposure for more than 20 years. In addition to his asbestos defense work, Mr. Hoback’s practice at Middleton Reutlinger is focused on defending professional liability claims, primarily against attorneys and accountants. He is also heavily involved in representing school administrators, teachers and coaches on claims of negligent supervision for failing to prevent bullying or other misconduct. Because several of his cases have been high profile in the media, locally and nationally, Mr. Hoback is experienced in handling media relations while protecting his clients’ interests. Prior to entering private practice, Mr. Hoback was in court daily representing adult and juvenile criminal defendants for the Jefferson District Public Defender. While there, he attended the National Criminal Defense College at Mercer Law School in Macon, Georgia. Estate of Max Gilpin v Jefferson County Board of Education, et al., represented five high school coaches sued civilly after one of their football players died as a result of a heat stroke during practice. Mr. Hoback helped reach a favorable settlement for his clients, after helping demonstrate that the heat stroke was due to causes unrelated to the coaches’ conduct.